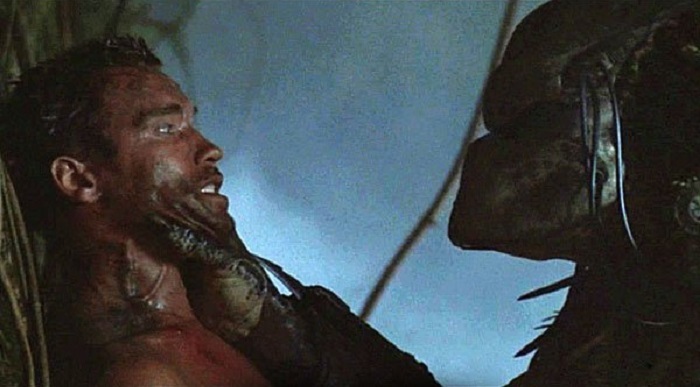 Would you like to see Schwarzenegger return in the new Predator film? 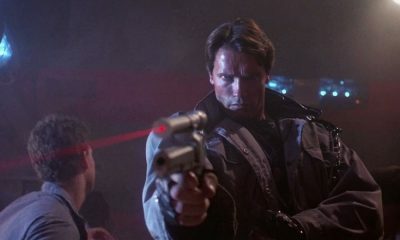 If you remember the last battle between Major “Dutch” and the Predator, you’ll know that it was the last time we saw Arnold Schwarzenegger do battle with the alien beast. 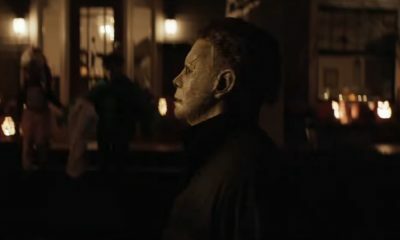 I know the fans would love to see it happen again, and that goes for all of us, right? Well, that might be about to change. 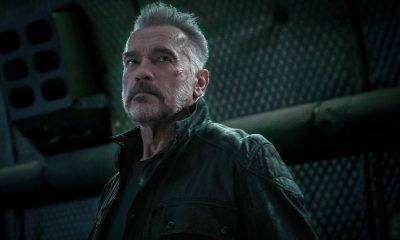 Shane Black will soon be directing a new entry in the franchise, and there could be a chance that Schwarzenegger will have some kinds of involvement in the new film. 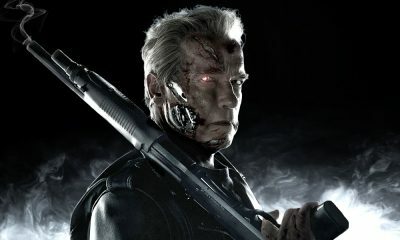 It will be known as The Predator, and will be crafted with Fred Dekker, his co-writer of the Monster Squad. 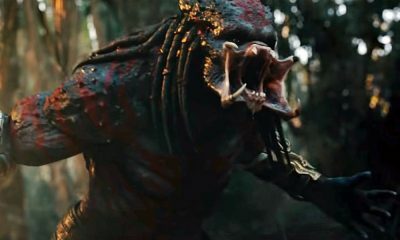 The Predator is due to hit theatres on March 2, 2018. We will bring you more news updates on this story as it progresses.